Delivering proven quality in commercial general construction services to clients in California, Nevada, Arizona, Oregon, and Washington, DEB Construction is recognized as an industry leader in our area. As a vibrant company, we are proud to have received numerous awards for our work, we always have something new happening, and our staff is proud to contribute their individual expertise to our greater thought leadership.  At DEB Construction, we have a long history of going above and beyond to deliver general construction projects which exhibit outstanding vision, superb craftsmanship, and the utmost professionalism. 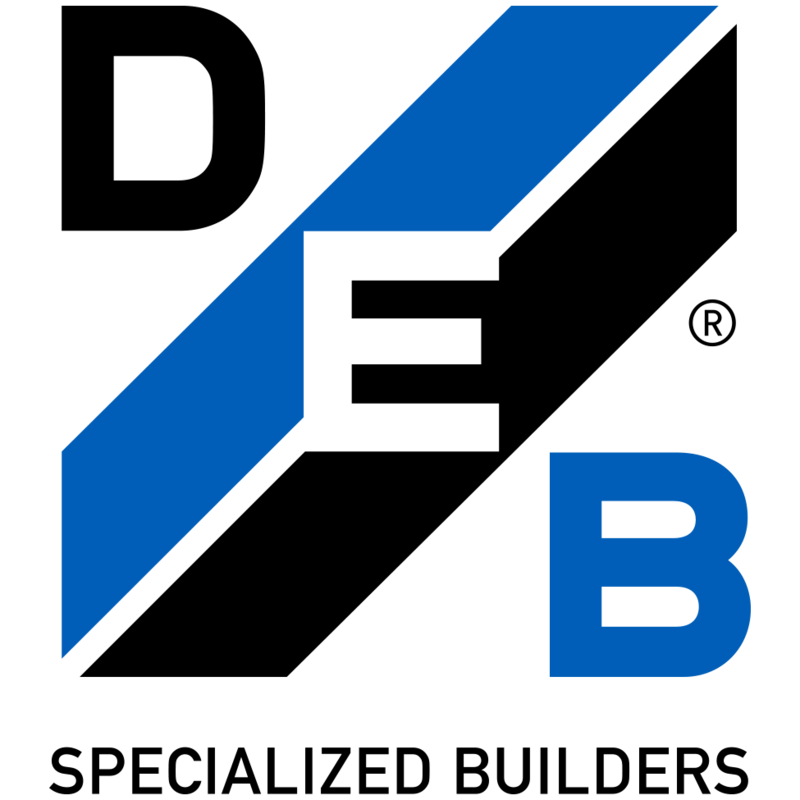 This uncompromising approach to commercial general contracting has allowed us to remain at the forefront of the industry for decades, and we will continue to lead the way in commercial construction for many years to come.